Dr. Jonathan Scott received his Medical Degree from the Ohio State University College of Medicine in 2004. He went on to a Neurology Residency, as well as a Stroke Fellowship, at the University of Colorado Health Sciences Center. While attending there, Dr. Scott held the position of Chief Resident. In 2009, Dr. Scott joined the staff at the Medical Center of Aurora, where he also serves as the Medical Director of Stroke Services. 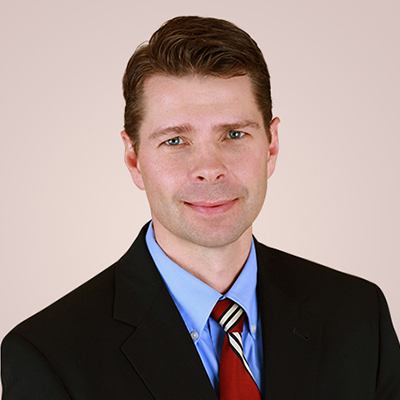 He is board certified in Neurology and is licensed in the state of Colorado. Dr. Scott has also been a member of the American Academy of Neurology since 2005, and has been the recipient of numerous awards, such as the Clinical Colleague Award from The Medical Center of Aurora in June 2014. Dr. Scott lives in Aurora with his wife and two children. He enjoys skiing, golfing, and competing in triathlons.